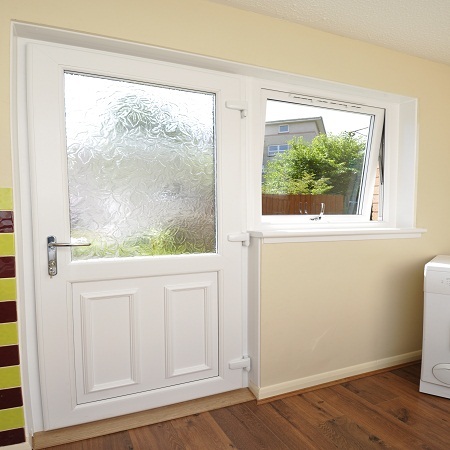 When it comes to fitting casement windows, we have years of experience and offer some of the most dependable, beautiful and robust casement windows on the market today. 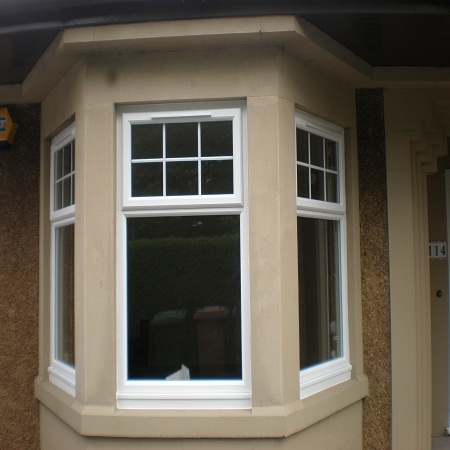 These windows are very popular across Edinburgh and the surrounding regions, and we offer a wide range of different styles. Casement windows are very versatile and come in a number of different varieties – side hung, fixed light and top hung. These open-out windows offer internal glazing which offers exceptional security and 94% lower heat loss when compared with regular double glazing. In turn, having these windows installed could result in reduced heating bills, and will certainly ensure your home is warm, cosy and secure. 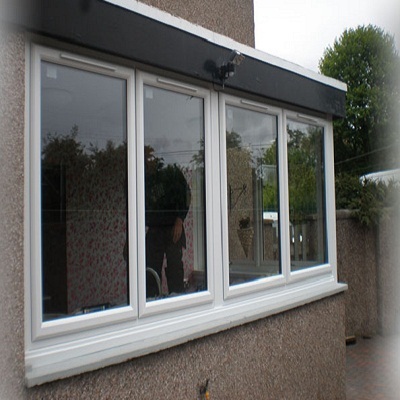 Why Choose Celsius Windows For Your Casement Window Installation? Here at Celsius Windows, we offer nothing but the best solutions when it comes to replacing your existing windows, and we choose the windows for our range with great care. All of our casement windows meet or surpass the requirements of BS7950 giving you peace of mind about quality and security. We can also offer these windows with egress hinges for fire escape situations and easy maintenance and cleaning. Our windows are beautiful as well as durable and secure. Boasting a strikingly soft sculptured shape, and a slimline frame, these windows offer excellent lighting thanks to their larger glazed area. Another great benefit to choosing Celsius casement windows is that they are almost zero maintenance and will not discolour. We also offer a wide range of choices of window furniture such as gold, chrome, black and white handles. All windows are also supplied with the HomePro Insurance 10 year guarantee. If you are considering new or replacement casement windows for your home or business, give the experts here at Celsius Windows a call. We offer unbeatable service when it comes to choosing the right windows for your property, and we would be delighted to speak to you if we can help you with a quote today. We think you will be thrilled with the price and professional service we give you. Our dedication to customer satisfaction is the reason we are one of the leading companies offering casement windows in Edinburgh today, and our team is on hand to help with any queries you may have.